A new event will be added to the Women’s International Match Racing Series next year – a Chinese event will take place in the fall of 2019. After a deal made between the WIM Series and the event organizer FarEast Boats, a new WIM Series regatta will be raced in Shanghai in 2019. This is the start of a long-term plan for future events that will take place in China and the the WIM Series will visit other venues in the following years. 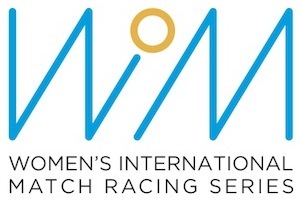 The WIM Series, the world’s only professional sailing series for women, has been looking to add an event in Asia for many years. The event will be raced in Fareast 28’s in the fall of 2019. The dates for the event will be presented shortly.